Living life in the fast lane with all stresses of a modern city, more people are becoming aware of the importance of health. In an increasingly man-made environment, it is important that all-natural foods come without synthetic additives or ingredients to be part of our daily diet. 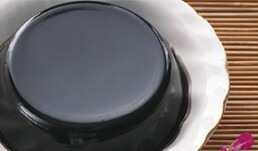 In 2000, Hockhua Group opened its first Oriental Herbal Tea outlet, offering a variety of bottled herbal teas and beverages made from ingredients such as luohan fruit and chrysanthemum, allowing everyone to easily enjoy these healthy concoctions without taking long hours to prepare them. 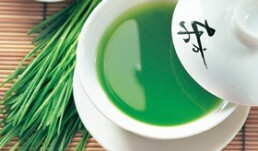 One of Oriental Herbal Tea’s specialties is we produce our herbal drinks every day. This ensures what the customers get are fresh and of excellent quality. We also ensure that the properties and taste of our herbal drinks are up to standard. 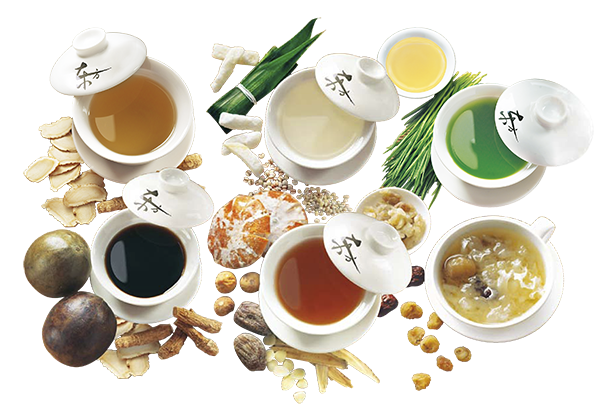 Our herbal drinks are available in a wide variety of choices to cater to different customers’ needs. After nearly two decades of establishment, Oriental Herbal Tea outlets can now be found in many shopping centres and residential areas. With our reasonable prices and attractive shopfronts, Hockhua’s Oriental Herbal Tea outlets are set to grow and cater to even more customers.